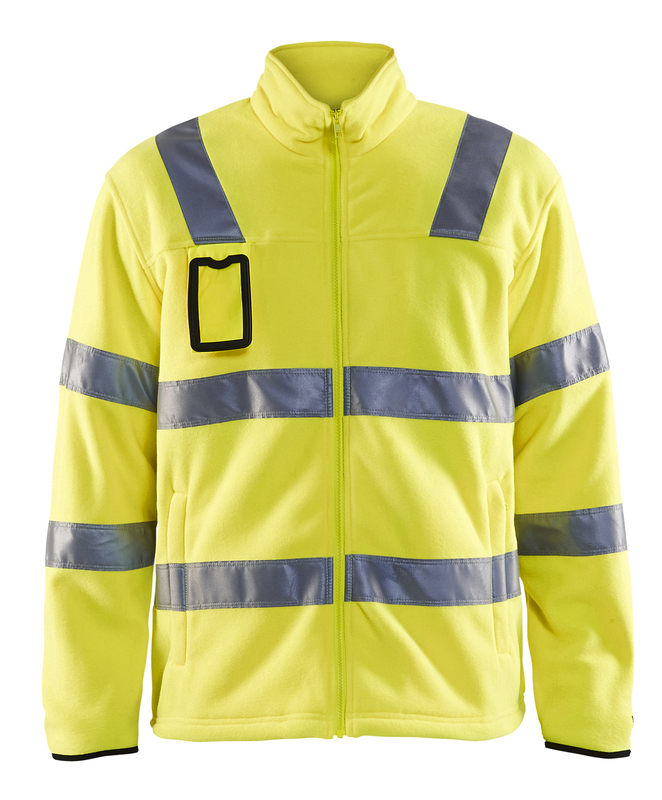 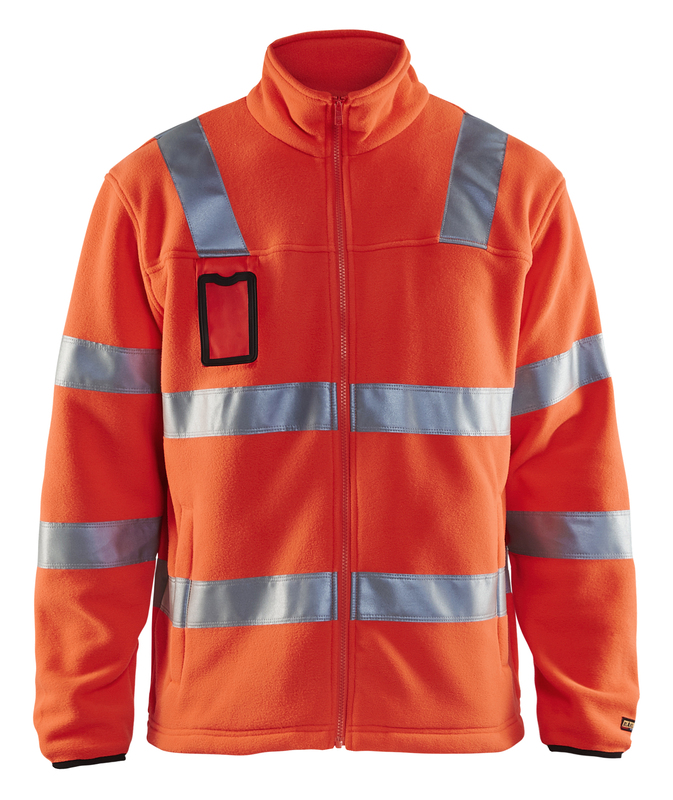 Comfortable high visibility fleece jacket with two front pockets with zippers, and 50mm reflective tape twice around the body and sleeves. 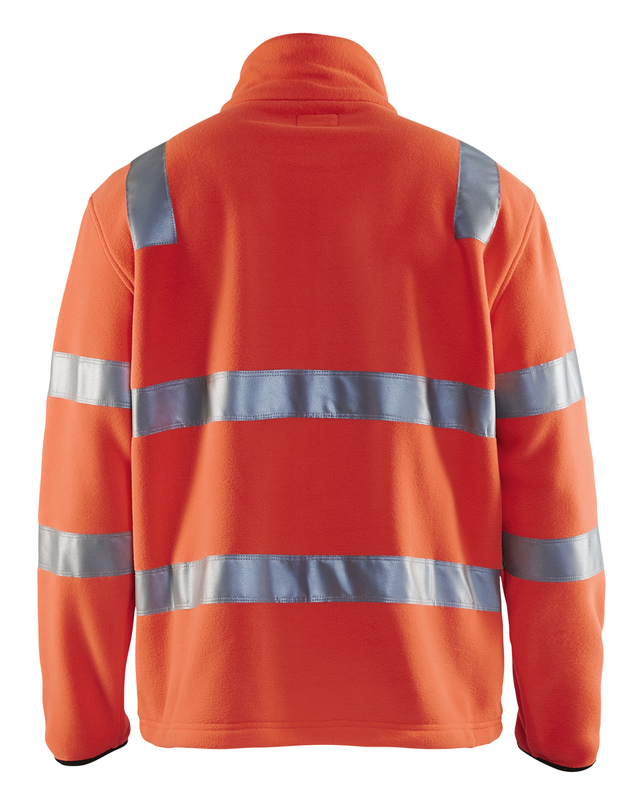 Perfect to use as middle layer. 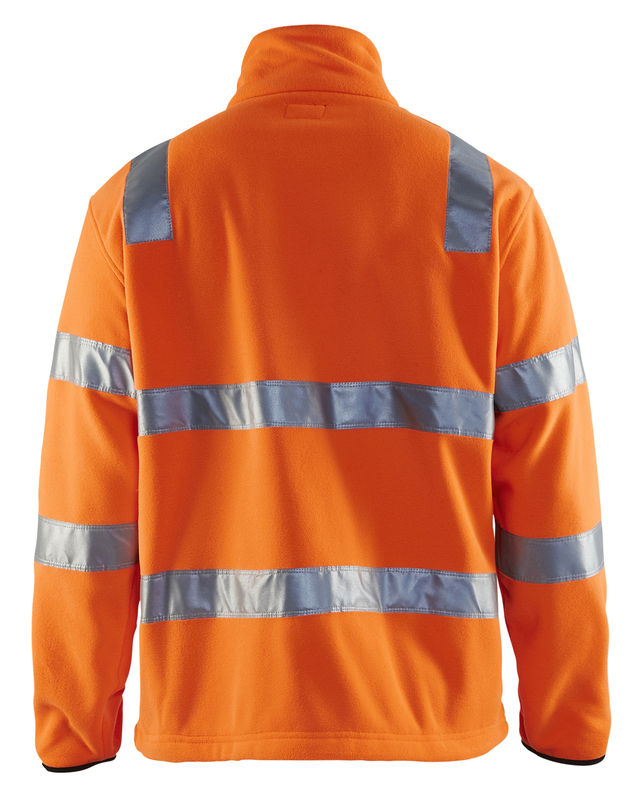 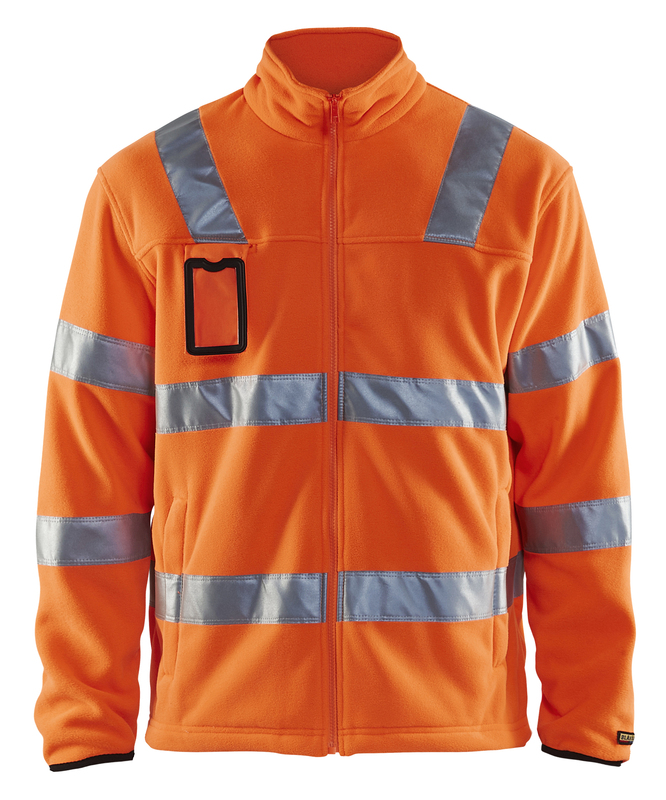 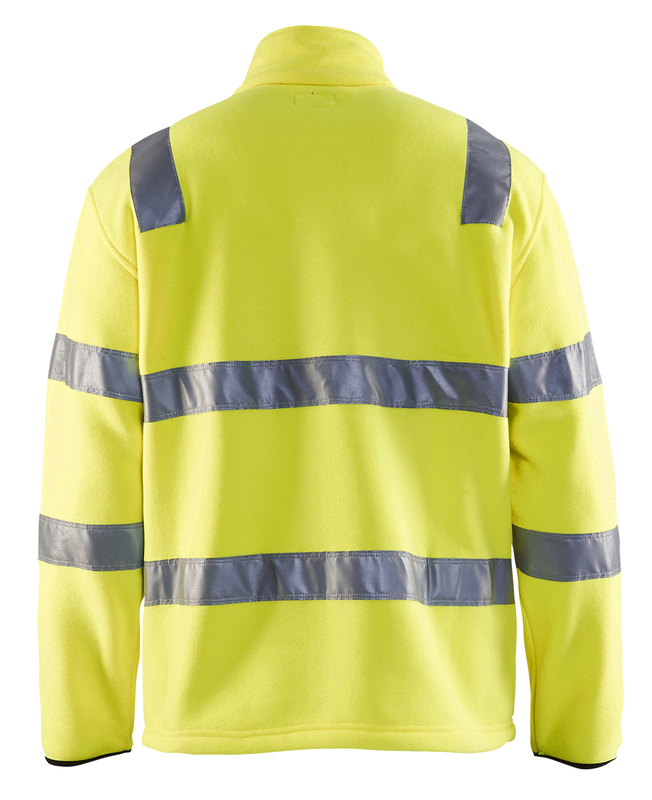 Certified according to EN 471/EN ISO 20471, XS-S class 2 M-XXXL class 3, high visibility clothing.